Tagged under Game of Thrones, Husbando, Beards, Curls, Short Hair, Brown Hair, Blue Eyes. 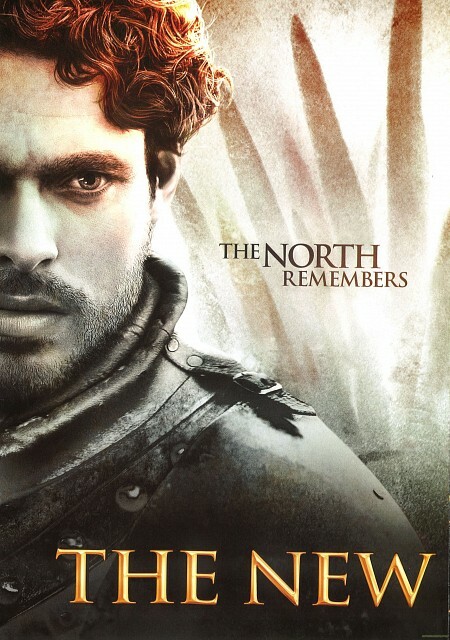 Robb is the oldest son of Lord Eddard Stark and the one who rules over Winterfell after his father leaves for King's Landing to serve as the King's Hand. 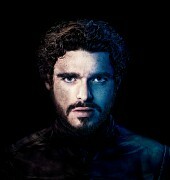 Although quite young, Robb soon gains the reputation of undefeated in battle and is declared "King in the North" by his bannermen after refusing to bow to the new king, Joffrey Baratheon. His direwolf is called Grey Wind.